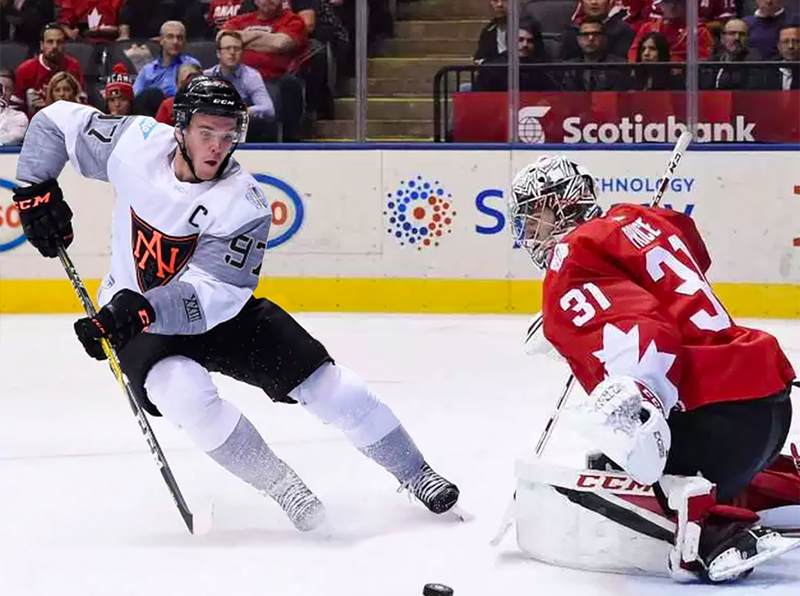 There’s a hint of irony that the orange color used on the Team North America jerseys is referred to as solar red given the team’s supernova-like short but brilliant run at the 2016 World Cup of Hockey. Team North America’s stay may have been but they made a lasting impact due, in large part, to their thrilling final game against Team Sweden. If you haven’t read it yet, there’s a terrific oral history of that game written by Craig Custance on The Athletic. It’s a terrific retelling of their final game, the wire-to-wire banger against Sweden and a wonderful reminder of how much fun they added to the tournament. Despite topping the top team in their group, North America failed to advance to the knockout round of the tournament due to a 4-3 loss to Team Russia that featured nearly as much action as the win over Sweden. Things are going to be quite a bit different in Buffalo when you compare things to the last time the World Junior Championships came to town. Downtown is far more vibrant, Canalside is slightly more developed and HarborCenter will serve as the second home for the tournament. No more jaunts to Dwyer Arena to catch the secondary matchups, which not only means that the corner of Perry and Washington will be home to more action throughout the tournament, some of the intriguing non-marquee matchups will be easier to access. You can get an up close look at Ukko-Pekka Luukkonen for single digit prices at this year’s World Juniors. Since the Buffalo Sabres’ departure from the 2011 Stanley Cup Playoffs their players have dispersed to various locations. 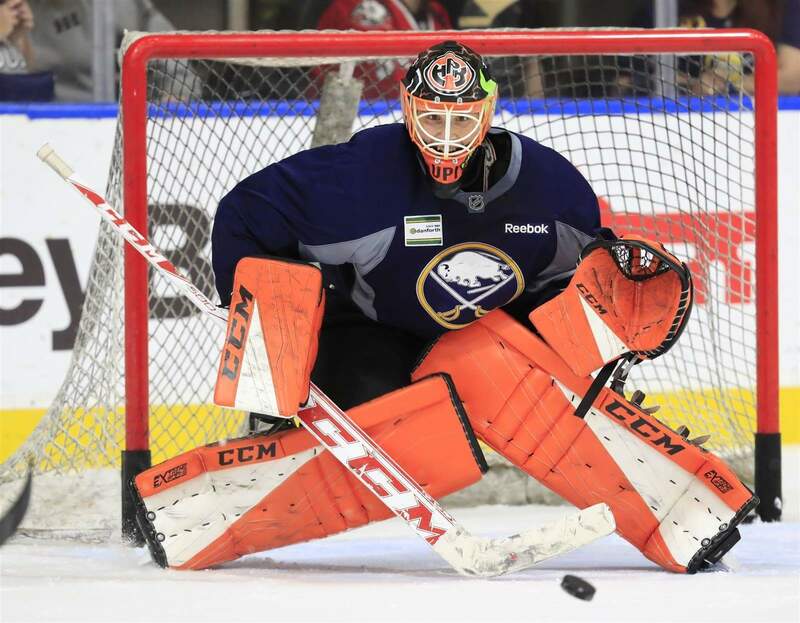 The “Black Aces” like Jhonas Enroth and Mark Mancari have been sent back to Portland to help with their playoff run. Meanwhile, Marc-Andre Gragnani and Paul Gaustad accepted invitations to represent their countries in the IIHF World Championships.